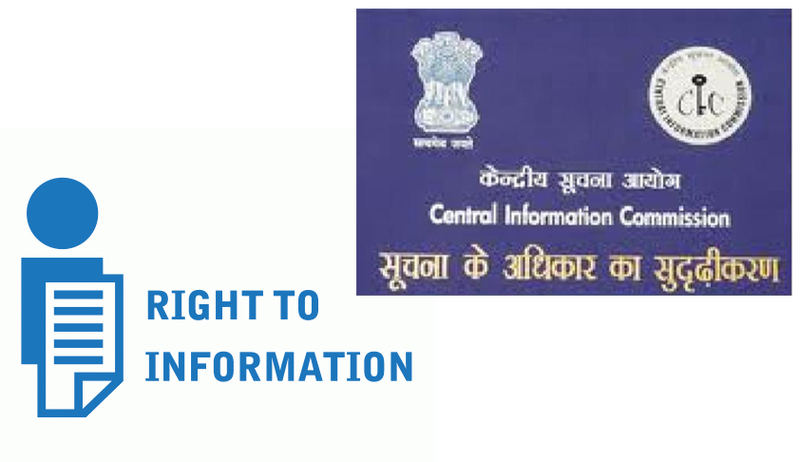 In an appeal before the Central Information Commission, the Registrar of Cooperative Societies, Delhi contended that the RTI application is a grievance and that it will not fall under the expression ‘information’. The Commission however, rejected the contention. Shri Vinod Kumar Bansal sought information regarding action taken on a letter regarding the grant of society membership in violation of the provisions of section 75 of Delhi Co-operative Societies Act, 2003. The Public Information Officer had replied that the complaint has been forwarded to the concerned society and a reply is awaited. The appellant then appealed to the First Appellate Authority which directed the PIO to forward the copy of his comments dated 26­-11­-2012 to the appellant within 15 days. Upon this, the 2nd appeal was filed before the Commission. The Commission directed the information to be furnished to the appellant within two weeks. It also directed the respondent to show cause why maximum penalty cannot be imposed for refusal of information to the respondent. Legal News India, CIC News, RTI News, Indian Legal News.